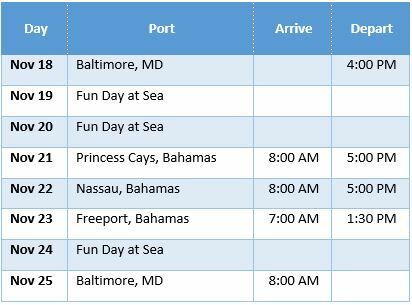 Join us on a fantastic 7 day cruise over Thanksgiving 2018 as we explore beautiful Nassau, Freeport and Princess Cays in the Bahamas. Choose from dozens of astounding shore excursions, such as exploring local cuisine, relaxing on a beach or shopping local crafts. There is something for everyone! Click here to request current rates. 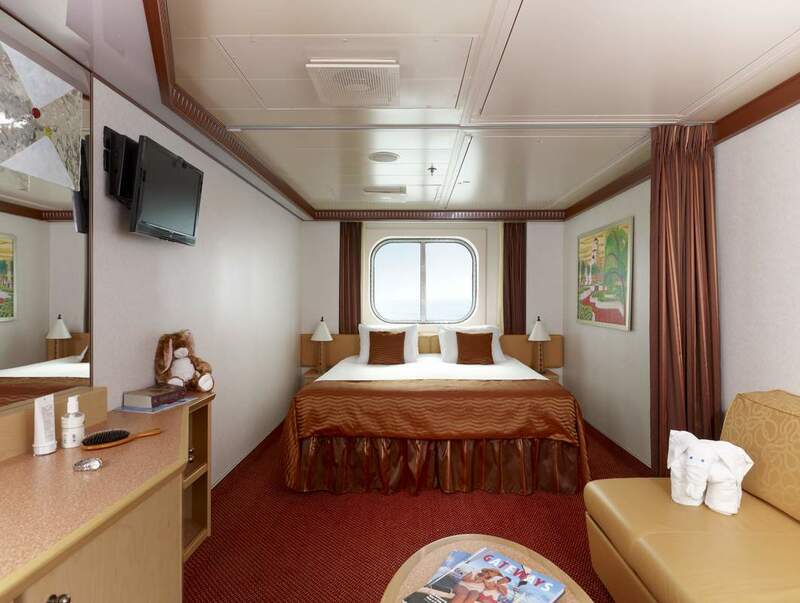 Prices include all taxes and port charges. ​Rates are for the number of people listed; not per person. ​Prices are subject to change until deposited. ​A limited number of rooms are available at these rates. 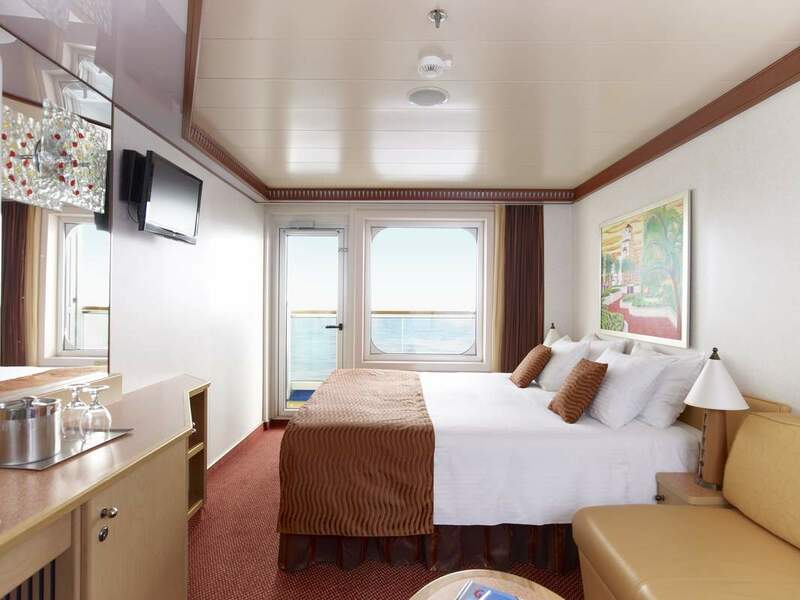 ​Other stateroom types (suites, etc.) are available upon request. ​Deposits are nonrefundable no changes are allowed. 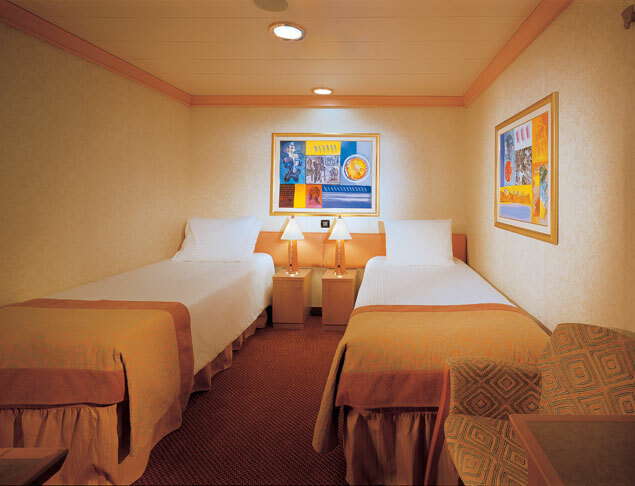 Each room will receive a $50 onboard spending credit once a minimum of 5 rooms are booked in the group. 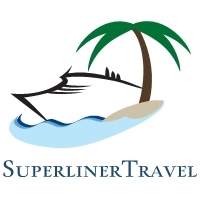 Optional travel insurance is available through Travel Guard. Once you make your full deposit, you will receive a policy quote via email with a link to purchase travel insurance for your trip. Guests under 17 years old are covered free when traveling with a purchasing adult. A complete plan description is available here. 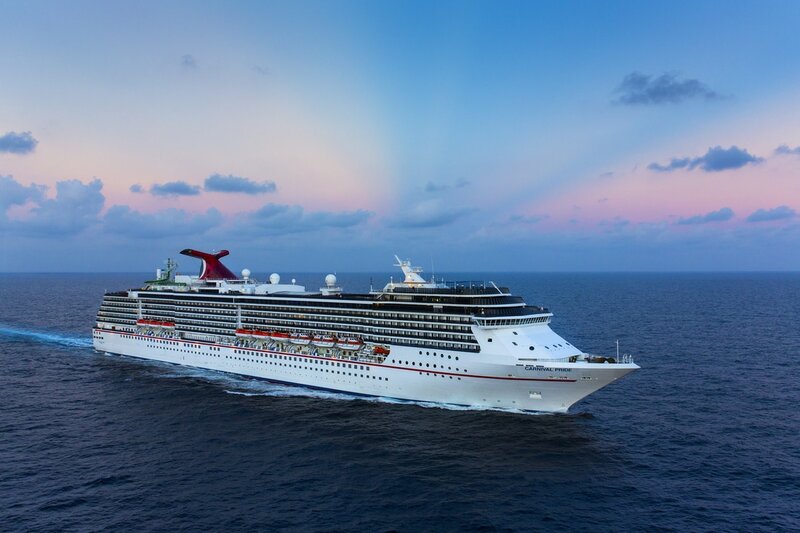 ​Ready to book? Complete the secure payment form below to submit your information. You will receive a confirmation email within 24 hours.